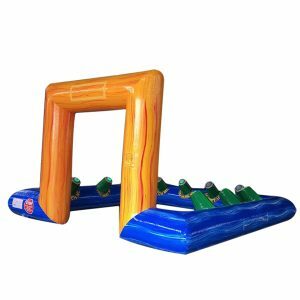 We have the games kids want to play! 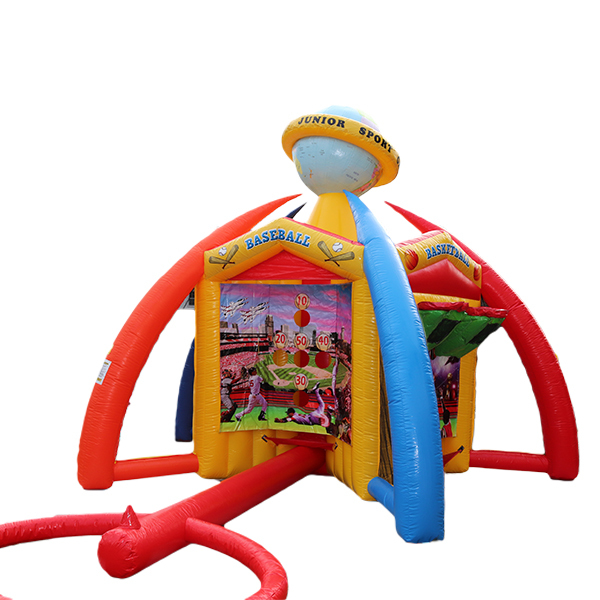 Our World Sports Inflatable Game gives a choice of popular sports activities like Football, Soccer, Basketball, Baseball, Darts and Frisbee. It is designed, so 5 games can be played at the same time. 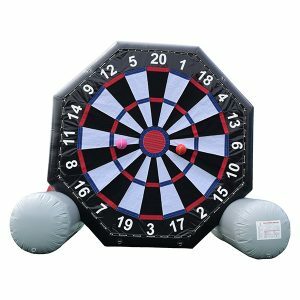 That makes it perfect for events with many participants such as school carnivals, church events, street events, daycare events and more. 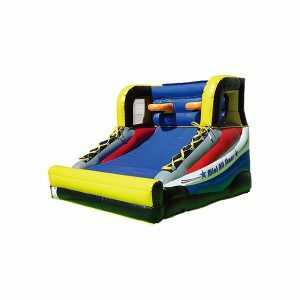 It has compact size, that let it fit in a backyard and make it a good fun option for birthday party as well.